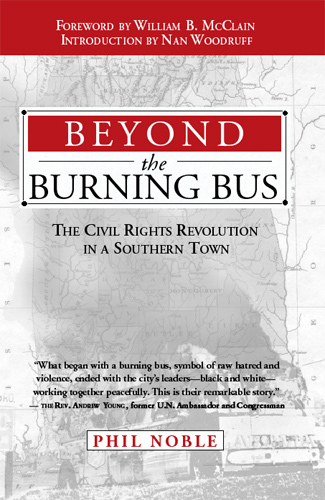 NewSouth Books would like to congratulate Jock Smith, author of Climbing Jacob’s Ladder: A Trial Lawyer’s Journey on Behalf of “the Least of These” for being profiled by this year’s annual Ford Freedom Award Program. The Ford Freedom Award Program is a collaboration between the Ford Motor Company Fund and Community Service, the Charles H. Wright Museum of African-American History, and others to honor African Americans that have made lasting contributions to American life. This year’s award program, titled “Champions of Justice: African Americans in the Law,” focused on African American achievements in the American legal system. Smith was born in New York City in 1948. At Tuskegee University, he was on the track and baseball teams and vice president of student government and graduated with high honors. On academic scholarship, he went to the University of Notre Dame Law School and founded the school’s chapter of the Black American Law Students’ Association. After he earned his law degree, he became a legal advisor to the NAACP’s Civil Rights Project in Broome County, New York, where he worked with low-income clients. With the late Johnnie Cochran, he cofounded one of the nation’s most prominent legal firms. 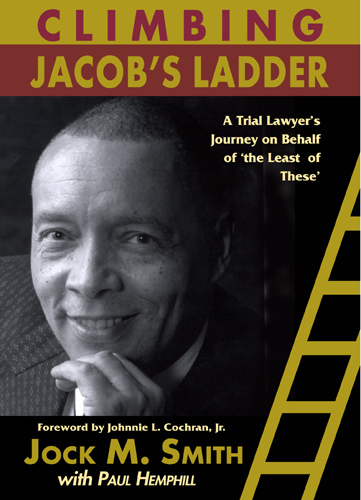 Climbing Jacob’s Ladder: A Trial Lawyer’s Journey on Behalf of “the Least of These,” by Jock Smith, is available from NewSouth Books, Amazon, or your favorite local or online book retailer. Johnson describes how she had kept her “disbelief” secret for years, for fear of alienating her readers. After the death of her husband Don, however, Johnson said she grew “fearless” enough to make her opinions known. In the year that followed, Johnson describes, she received mixed responses to her revelations in the book; often those she expected to be shocked were not, and those she hadn’t expect to be were. Her fear of speaking about religious issues might have been unfounded, she notes, though she remains unsure if she would have faced editorial pressure not to potentially offend readers. Read Rheta Grimsley Johnson’s full essay, “My belief system? Disbelief,” at the Washington Post “On Faith” blog. You can also visit Johnson at her official website, www.rhetagrimsleyjohnsonbooks.com. Enchanted Evening Barbie and the Second Coming is available in hardcover and ebook from NewSouth Books, Amazon.com, or you favorite retail or online bookseller. 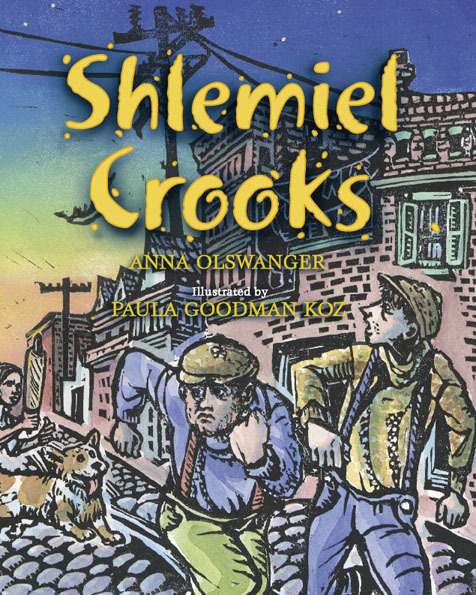 You are currently browsing the NewSouth Books weblog archives for April, 2011.